Lloyd Reshard, CEO of Cognitive Big Data Systems, stopped by our Collision studio to tell us about their new software system. 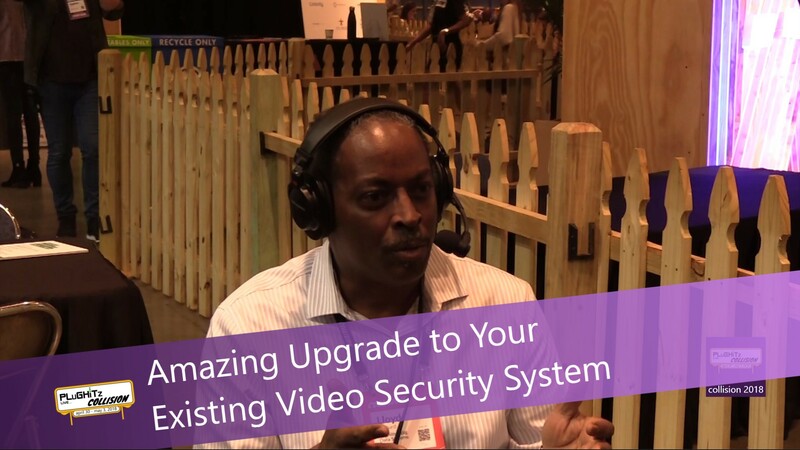 It provides a great way to get more security and upgrade your system without having to purchase new equipment as it works with your existing hardware. The software, AVAE, is a third party add in system that basically acts as a filter that is able to detect all the normal activity that is specific to your home and then alerts for unusual activity. It allows for the processing of real-time video data on your PC without having to change the cameras or video management systems. AVAE is able to remember the patterns of over 25M numbers per second and how they relate to each other without storing any of the numbers. AVAE is unique because of the unconventional way that it processes large amounts of data. This quick and efficient system transfers regular video streaming into pixel data. Once pixelated, it is then able to detect and classify abnormal behaviors and patterns based on what is normal for a particular person, device, time of day or situation. AVAE can also issue automatic alerts and/or be programmed to take action as needed. The point, click and tag design offers real-time training of target objects with minimal setup. Meaningful data about the volume and direction of pedestrians, bikes, motorbikes, cars, and large vehicles. Can easily be integrated via APIs, Services or libraries. After you view the full interview, head over to their website for more information and video demonstrations.